When you're busy taking over an empire, it's absolutely a fact that you have to look good while doing it. The boss that is Taraji P. Henson covers Glamour magazine's October issue, and she has never been so fierce. 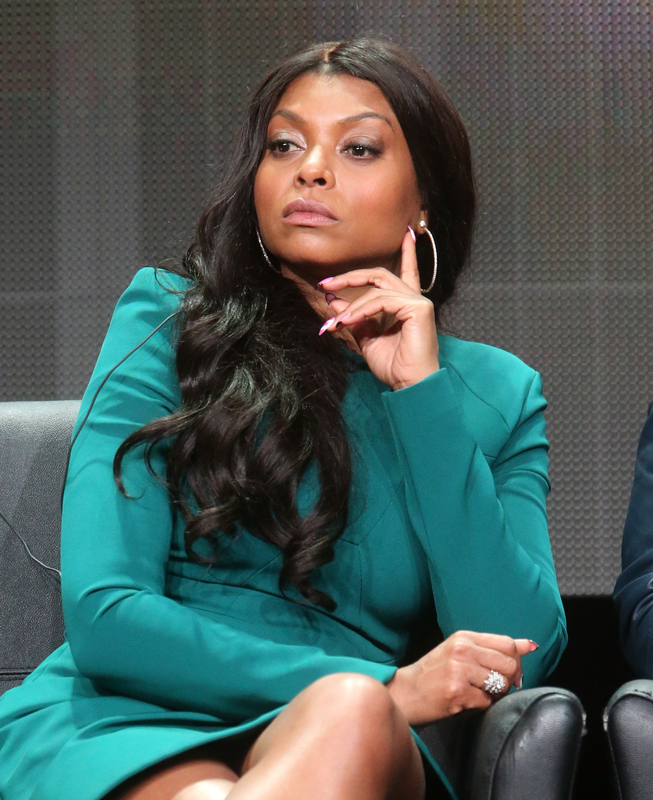 Henson is one tough cookie, as seen by her brilliant portrayal of Cookie Lyon in the hit TV show, Empire. During her interview with Glamour, she talks quite a bit about the similarities between her real-life personality and her on-screen life. Glamour asked Henson when she feels the most like her character and she responded with, "When I don’t feel fear. Fear will cripple you, fear will kill you, fear will make you believe you’re not worthy." The reality is, that this leading lady fought for her dreams and now they are what she's living. So, naturally, fear is something she does not have time for. Talk about inspiring! She received an Emmy nomination for Outstanding Lead Actress in a Drama Series, and hopefully she will own that award like she does every other part of life. #GetItGirl. With a thriving career as an industry legend, Henson has covered many magazines and featured in many articles. And you know she has killed every cover she's ever been on! Here are some of her best, including her most recent as October's very own. Hands in the air for Henson.